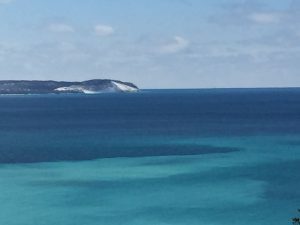 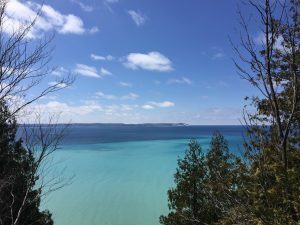 Who doesn’t love a beautiful hike to a gorgeous view of Lake Michigan, the Manitou Islands, and Leland?! 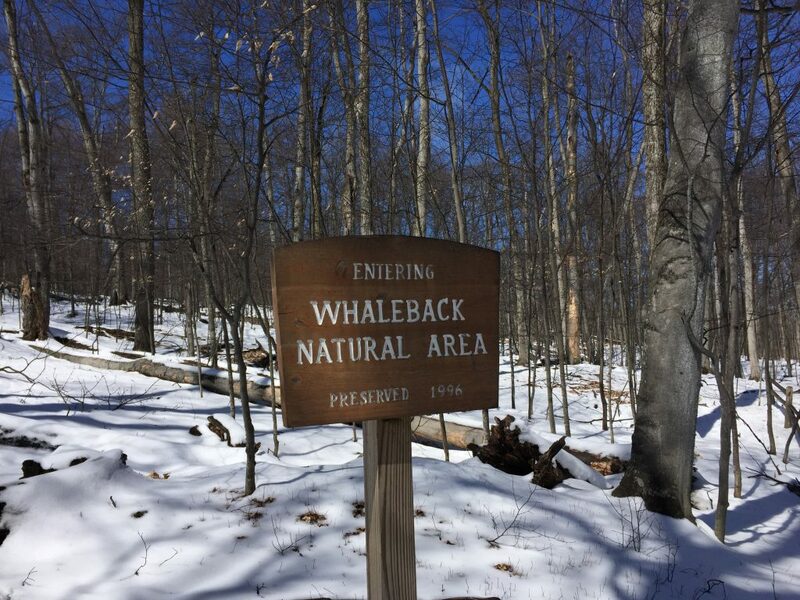 Whale Back Nature Area and Clay Cliffs Nature Area each offer the perfect trails for many to enjoy a relatively easy hike. 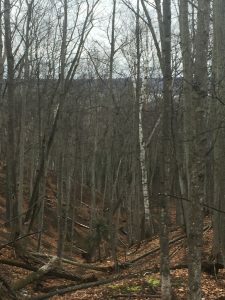 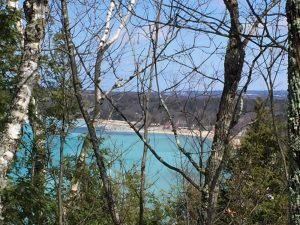 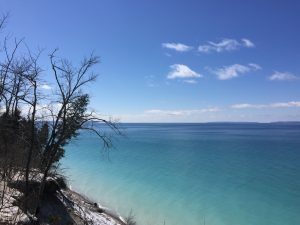 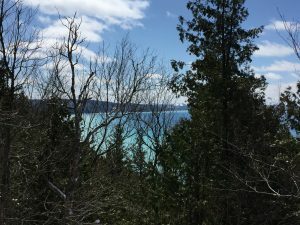 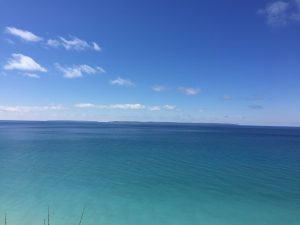 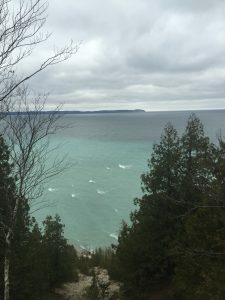 The Leelanau Conservancy oversees these sites, as well as more than a dozen other nature areas promoting stewardship and public access to treasures of Leelanau County. 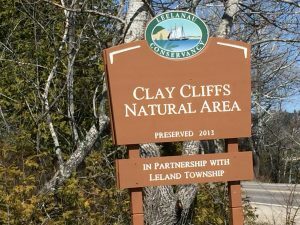 Whaleback and Clay Cliffs trailheads are accessed from M-22 just outside of Leland. 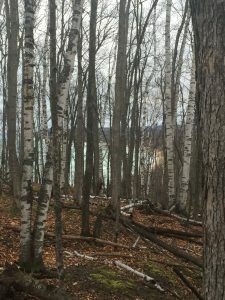 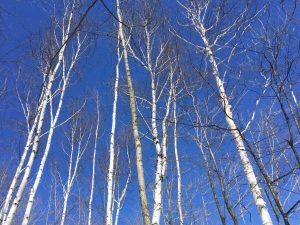 Enjoy trillium (in the spring), nesting eagles, stands of hardwoods and birches as you make your way to bluffs overlooking Lake Michigan.